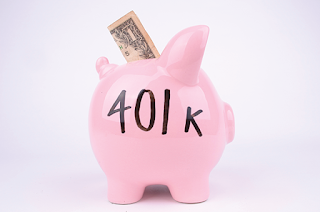 News from LMCU: I Can Help With Your 401(k) Options! I Can Help With Your 401(k) Options! Changing jobs? What should you do with the 401(k) money you’ve accumulated? You may have up to four options: Leave the money where it is, roll it over to your employer’s new plan, roll it into an Individual Retirement Account (IRA) or cash it out. We can help you explore these choices, and guide you through the necessary steps. LMCU.org/Investments today to schedule a consultation with an advisor.